The beefed up version of its recent, camera focused F1 has finally launched in the Philippines. Oppo F1 Plus phone is a "selfie expert" because of its whopping 16MP front facing camera. Oppo F1 Plus Android smart capacity features 3G, 5.5″ AMOLED display with 4th Generation Gorilla Glass, 64GB storage, 4GB of RAM and the P 21,990 price point are all extremely pleasing to see. Four times more sensitive than standard cameras, the F1 Plus’ Hi-Light Camera excels in low-light, back-lit, and night-time photography. The camera also offers twice the dynamic range of cameras without the Hi-Light technology and captures photos with four times less noise. The phone comes with the new Selfie Panorama and Beautify 4.0 features and the front-facing Screen Flash. Its custom-built sensor arranges pixels in a unique pattern to create clear and bright photos that are strikingly rich in color. By highlighting the user’s best facial features and minimizing flaws, its Beautify 4.0 beautification application produces natural-looking photos. 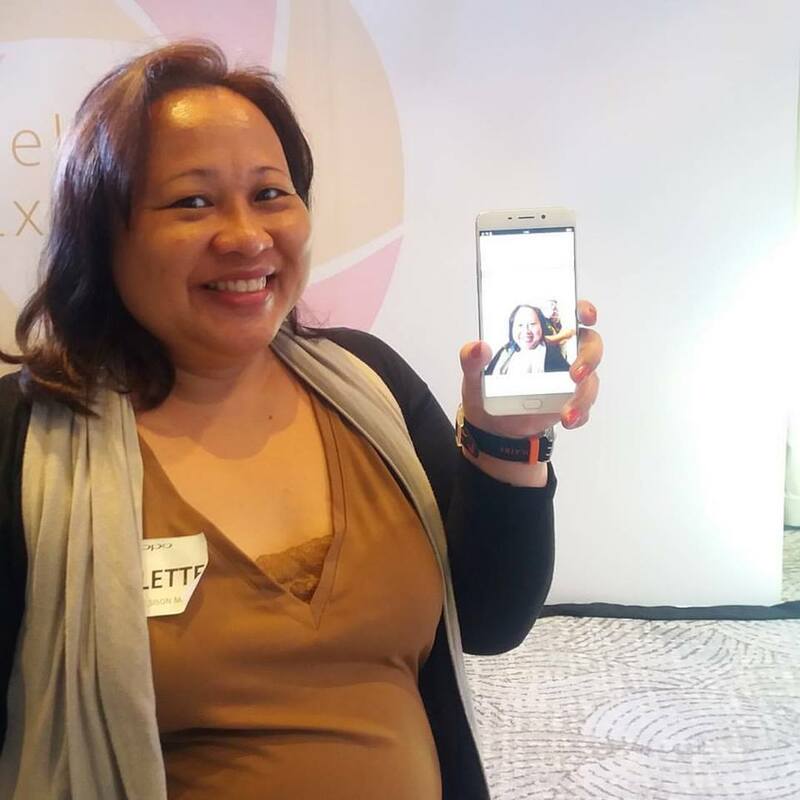 “You’ll never take bad selfies again thanks to Beautify 4.0, which acts like your own styling team,” Geronimo said. The smartphone has an elegant frame that fits style-minded users. “lt not only takes great selfies and groupies, it’s a fashion statement, too,” Geronimo pointed out. 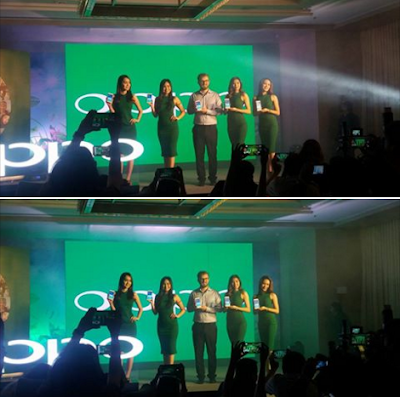 Oppo F1 Plus is the first to feature the all-new ColorOS 3.0 which gyarantees increased efficiency and speed. It is also OPPO's first phone to use front-facing fingerprint recognition which makes phone unlocking faster and easier in just 0.2 seconds. Oppo F1 Plus is available for pre-order nationwide until April 29, 2016 with a down payment of P1,000. Purchase comes with a free OPPO selfie stick when you pick it up starting April 30, 2016.